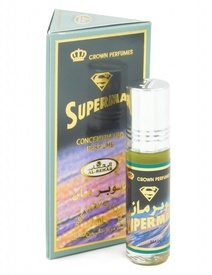 Parfum unisex oriental fresh-condimentat. 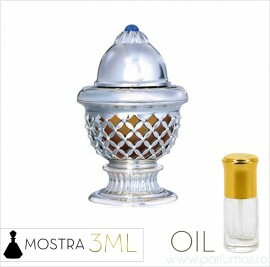 Parfumul contine note citrice, lavanda, note florale, note lemnoase si mosc. Parfum concentrat de baza de ulei, nu contine alcool, confera persistenta indelungata; sticluta este prevazuta cu sistem roll-on. 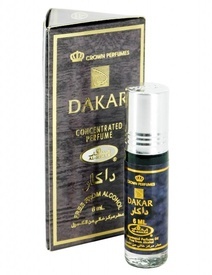 Mahyouba by Rasasi opens with fresh lavender and citruses, followed by light floral, fruity and woody middle notes. The base is intensive, woody and musky.